Let's check in on how the condo segment of the Alexandria real estate market performed during January 2018. To start we'll look at sales for the past 6 months and then we'll dive into the details from January. How Does January 2017 Compare to December 2018? There were 8 more condos sold this January and the median sale price was lower this year by $17,500. Days on the market saw very little change, higher this year by 6 days. The median sale to list price ratio also remained just about the same 2017 – 96.96% vs. 2018 – 95.97%. 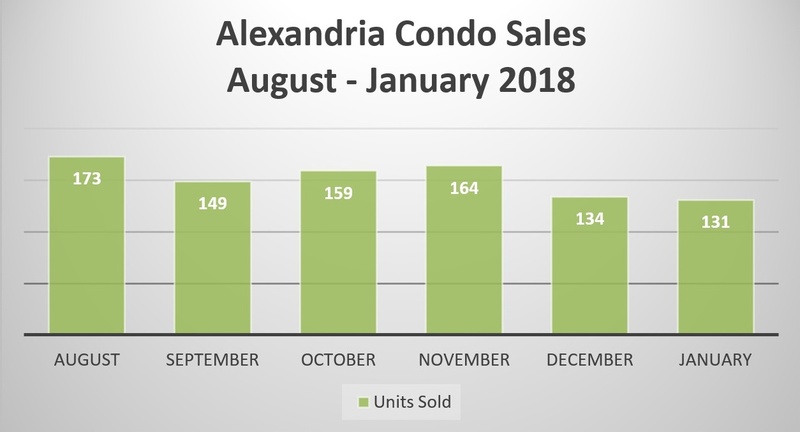 There are 221 condos for sale in Alexandria, no change from inventory levels at this time last month. Low inventory levels continue to play a major role in Alexandria and condos are no exception. Although supply isn’t keeping up with demand it’s also important to point out that buyers resist overpriced properties. When inventory is low we typically see the days on market decrease as well due to buyers jumping at properties but, that hasn’t been the case this year. Sellers have to deliver a property that shows well and that’s priced correctly in order to sell quickly and for top dollar. 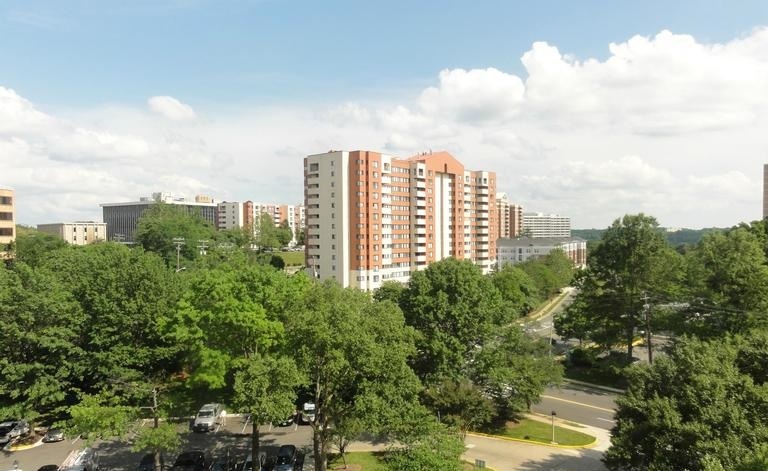 The condo segment of the Alexandria real estate market is still a seller’s market. Spring hasn’t graced us with its presence yet but, buyers are in the market now. Rising interest rates paired with rising home prices has spurred many buyers into action. Interest rates impact buying power the most and buyers are savvy knowing that if the rates continue to rise they’ll qualify for less. If you’re considering selling there has never been a better time to list your home. Record setting median sale prices and record low inventory makes the market very favorable for sellers. This doesn’t mean you can overprice your home though. We’ve been witnessing many homes go on the market that are priced too high and in turn they continue to sit on the market. You only get one chance to make a first impression and you want it to be the best one possible. That means proper pricing, proper staging, and the right marketing plan. 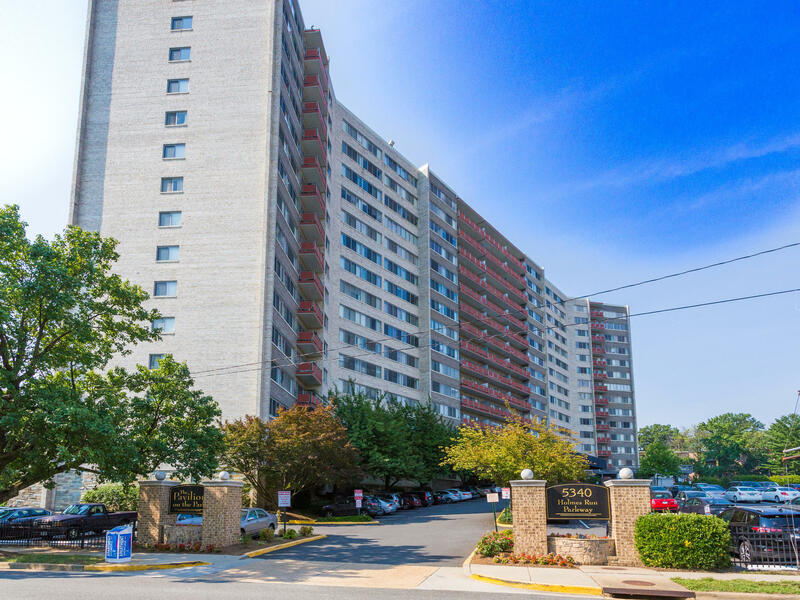 To receive a free estimate on what your Alexandria condo is worth in the current market visit our free home value tool.